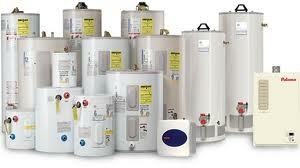 You can rely on All Pro Water Heaters for water heater repair, maintenance or replacement needs in Fort Myers. Our team members exclusively zero in on electric water heaters. 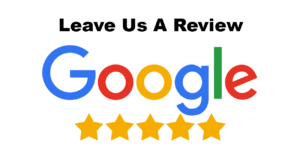 If you’re in need of capable technicians who can fix all sorts of water heater issues that come your way, All Pro Water Heaters is here to save the day. If you have a water heater that’s in trouble, it may display a handful of indications. Be on the lookout for the total absence of hot water. The absence of hot water tends to be a surefire indication. Be on the lookout for booming sounds, pressure relief valve leakage, murky water, and tank leakage. Think about the temperature of the water you get in your home as well. Is it unusually cold all of the time? If you’ve gotten used to taking freezing cold showers, then an issue with your water heater could be behind things. Remember, too, that decreased water pressure is often a big indicator. If you can barely even remember what normal water pressure feels like, then you’re most likely a candidate for repair work. Repair work can come in handy for newer water heaters that are acting up. Replacement service, on the other hand, can be appropriate for older appliances. If you have a water heater that’s older than about 12 years old, then it probably is due for complete replacement. These appliances generally remain dependable for anywhere between six and 12 years total. Older water heaters tend to be vulnerable to failure and difficulties in general. If you have a water heater that’s constantly giving you grief and stress, then replacing it may open you up to a world of ease and tranquility. Our technicians can give you replacement assistance that can melt all your stress factors away rapidly.